Rosie Huntington-Whiteley is one of the few modern style icons who regularly wears all black and manages to always look impossibly chic when she does it. She never looks weighed down, maintains a crisp overall appearance whether it’s day or night, and frankly the color suits her no matter how well she pulls off practically every other shade of the color wheel. Inspired by her ability to wear the color flawlessly from head to toe, we found 31 items from hats to bags to shoes that will help you pull off the monochromatic look like a pro. 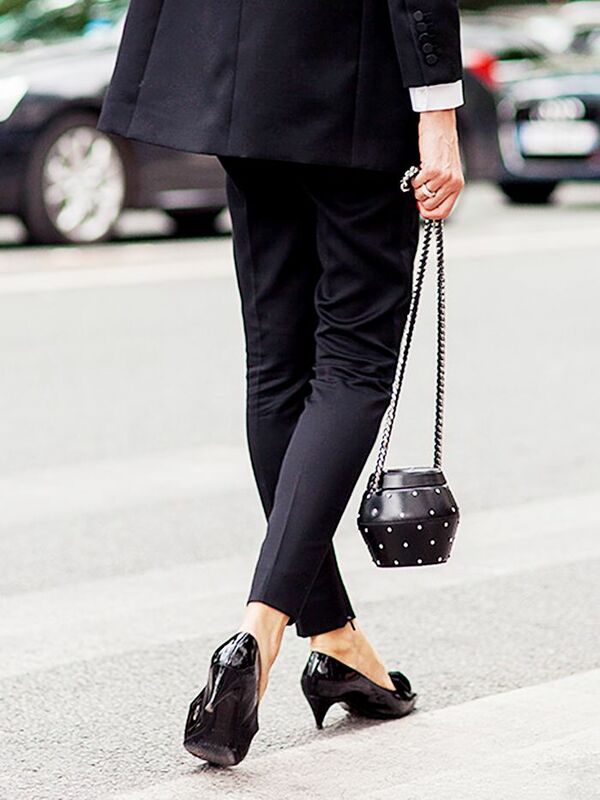 If you want to try the monochrome look but you’re a little hesitant, add a small pop of color via a leopard handbag.